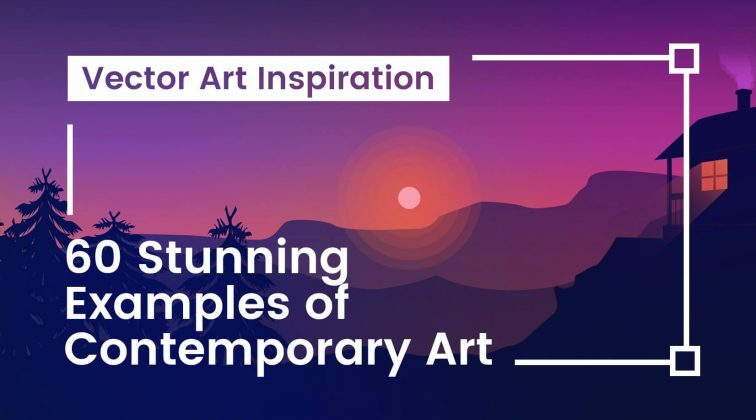 Get inspired with 25 of the best landing page examples we've found on the web designed with cartoons and illustrations. The landing page has been one of the most valuable marketing assets since the web exists. However, creating a landing page design that converts is not an easy task. Marketers and designers from all over the world put daily thought and effort into the process of building such pages that would effectively serve their purpose – turn users into clients. 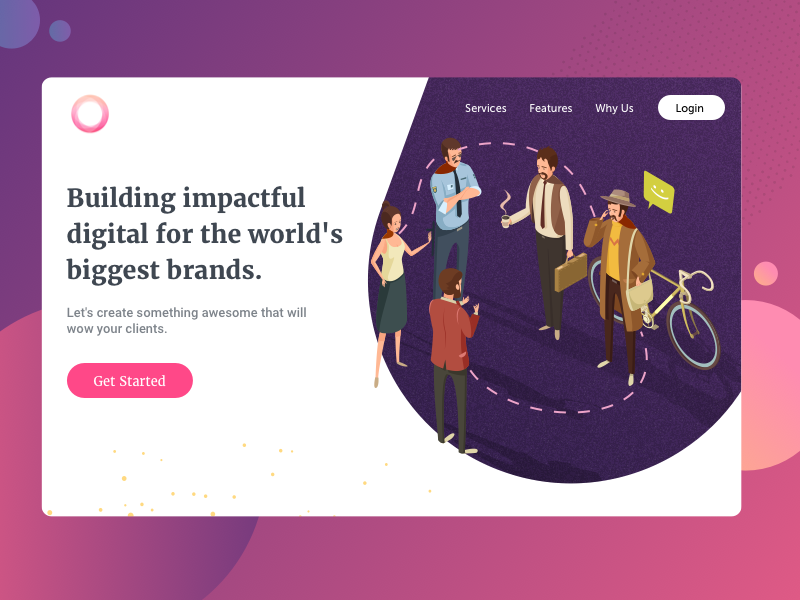 Today we’ll inspire you with 25 of the best landing page examples we’ve found on the web designed with cartoons and illustrations. Why cartoons, though? As we all know, the landing page’s functionality is straightforward to the effectiveness of its design. 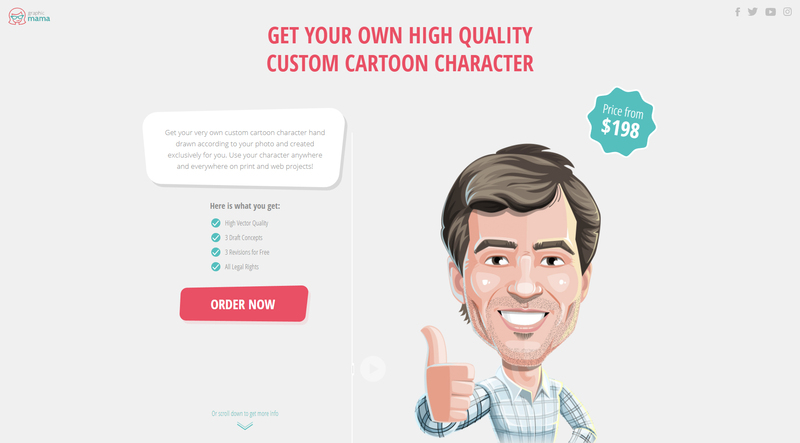 Cartoon characters and illustrations, on the other hand, are known to be highly impactful marketing tools. As elements of a landing page design, they assist and help the user to convert. Тhe result is: a powerful landing page that turns the visitor into a client. 1. Landing page design by Oksana Shemet. 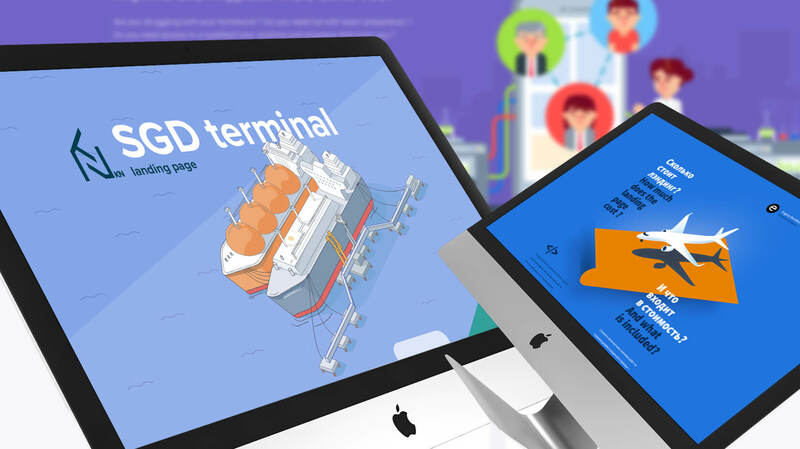 A fully illustrated landing page with eye-pleasing graphics and characters purposed to keep the visitors stay on the page, as stated by the designer. The landing page design leads the viewer’s eye thanks to the paper airplanes playing the role of arrows. The design finishes with a submission form. 2. Landing page design by multiple designers. Created for Klaipedos Nafta, this landing page is a design piece by several artists. The illustrations are presented in an outline flat style and geometric shapes. The call-to-action button’s color and size are picked to attract the eye. 3. 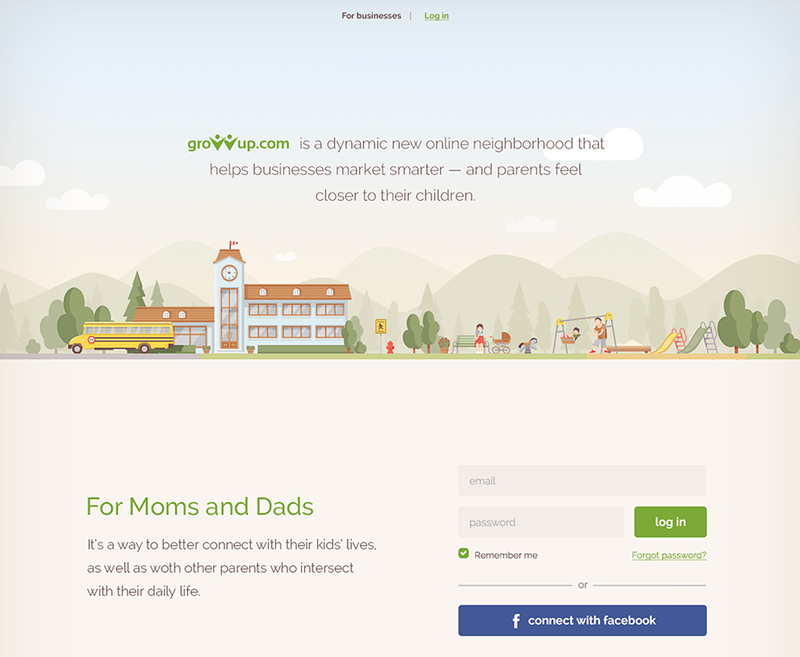 Landing page design by GraphicMama. This landing page was created by using an animated video. The accent falls on one of our cartoon characters. The high quality cartoon instantly nails the attention and prompts the user to play the video. 4. Landing page design by GraphicMama. The concept for this one is a flat design and a high quality cartoon character perfectly depicting the product the client will get. The call-to-action button is designed in a highly contrasting color so it catches the eye instantly. 5. Landing page design by Bachoo Design Studio. 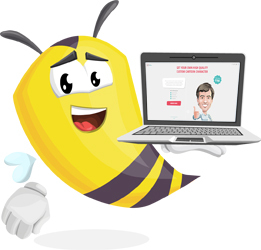 This landing page is purposed to be a social network portal for parents and child activities. It is designed in an earth tone color scheme and includes quite appealing flat illustrations. 6. 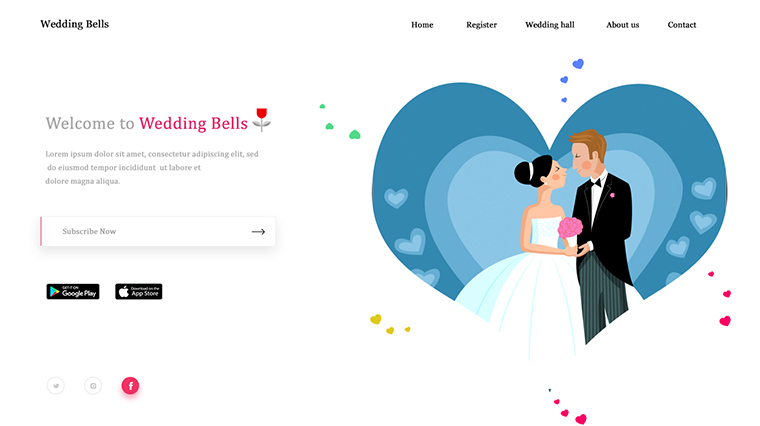 Landing page design by praveen N.
A beautiful illustration in a simple flat style brings a romantic vibe to this landing page created for a wedding agency. The call to-action button is the only element with a shadow which creates depth and grabs the attention. 7. Landing page design by Ibnu Mas’ud. 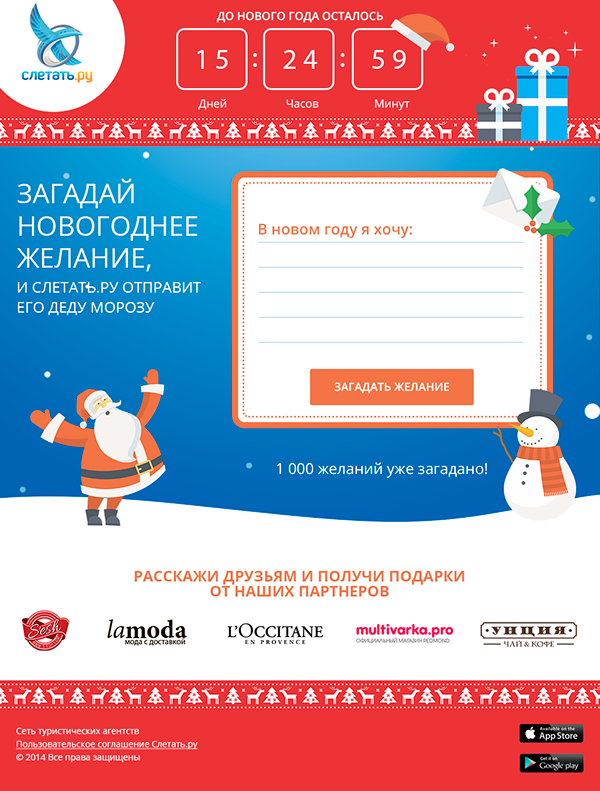 A bright-colored landing page with a one-field submission form. The simple flat illustration depicts the service’s concept. 8. 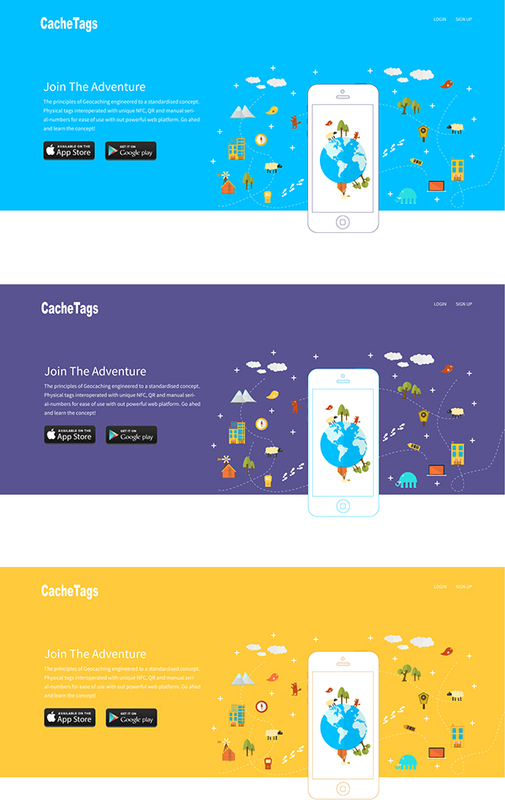 Landing page design by Dany Rizky. An illustrated landing page designed with one call-to-action button in the beginning, and one in the end. This feature is common for the best landing page examples. This particular design is complemented by cartoon characters in a flat style. 9. Landing page design by Plashmya Design. A landing page created in bright merry colors. The submission form is encapsulated and centered which instantly puts the accent on it. The overall design is very cheerful thanks to the fun illustrations included. 10. Landing page design by Renato Armenio. This landing page changes according to the time of the day. The sky is starry during the night, and light blue – during the day. The chef’s uniform and mobile screen also switch from light to dark depending on the hour. 11. Landing page design by Asgar Gullukhan. A modern landing page design which was created in a warm color scheme. The template includes a cheerful illustration that is meant to grab the attention. 12. Landing page design by Asgar Gullukhan. 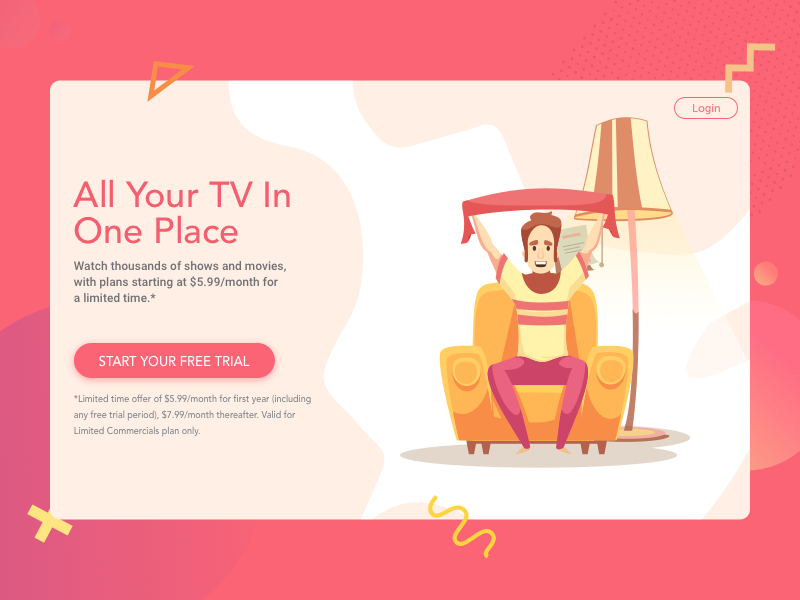 A landing page with isometric design as announced by the artist. The composition includes a notable call-to-action button in a contrasting color, and an eye-catchy illustration communicating the message. 13. Landing page design by Anna Molly Nguyen. This is a landing page created for a conference. The design includes many cartoon characters depicting the event’s speakers illustrated in fun concepts. The flat illustrations successfully portray that the event is about startups. The call-to-action buttons are situated in the beginning and in the end of the design. 14. Landing page design by Minh Pham. A fully illustrated landing page with a curiosity-provoking beginning and a compelling one-field submission form in the end. The gradients and shadows create depth. The colors and illustrations are specifically picked to help convey the message better. 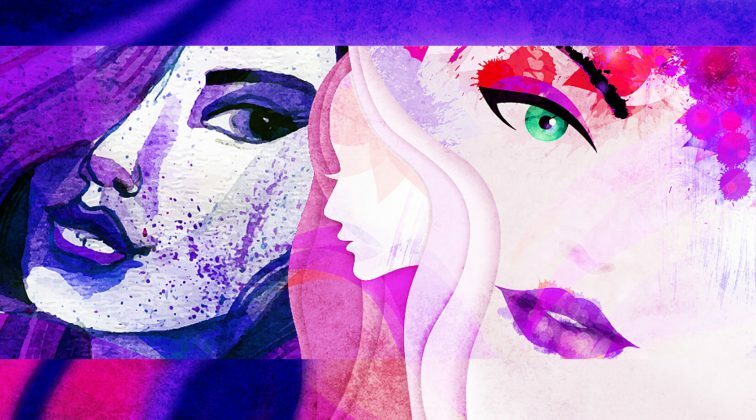 There are many illustration styles and techniques happening here: flat, gradient, negative space, low-poly and even paper-cut. 15. Landing page design by Bitopía The Digital Agency. A complex and long landing page design presented in flat style. The design walks you through an engaging story and finishes with a compelling call-to-action button. The motion keeps the user engaged until the end. 16. Landing page design by Evgeny Bondkowski. This landing page is about designing landing pages. The included illustrations are beautiful and engaging. They are presented in a simple style with a noise texture. The page finishes with one call-to-action button leaving you with no other option but to click. 17. Landing page design by Evgeny Bondkowski. This landing page presents a digital agency. The designer used a superhero cartoon character as a mascot. The character is illustrated in a flat style and is colored in green. The choice of colors corresponds to the overall website color scheme. 18. 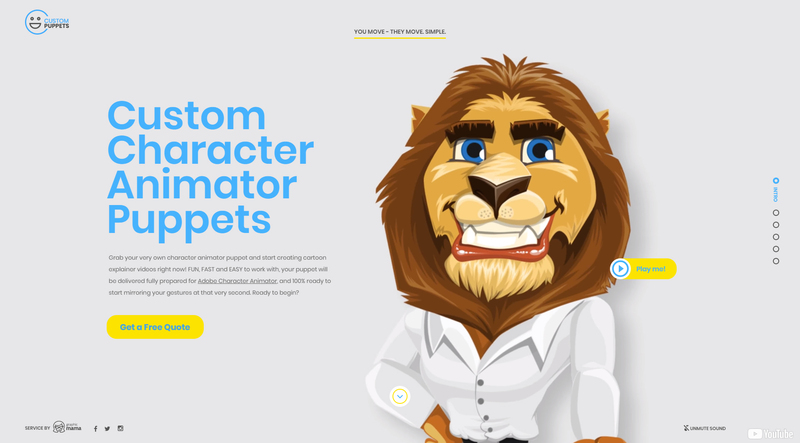 Landing page design by Cotton C.
Bright playful colors, flat eye-catchy illustrations, and a cute cartoon character design are among the factors that determine this landing page’s effectiveness. The designer placed the submission form and call-to-action button in the beginning, and then repeated it in the end. 19. Landing page design by Tamara Kuchugurna. 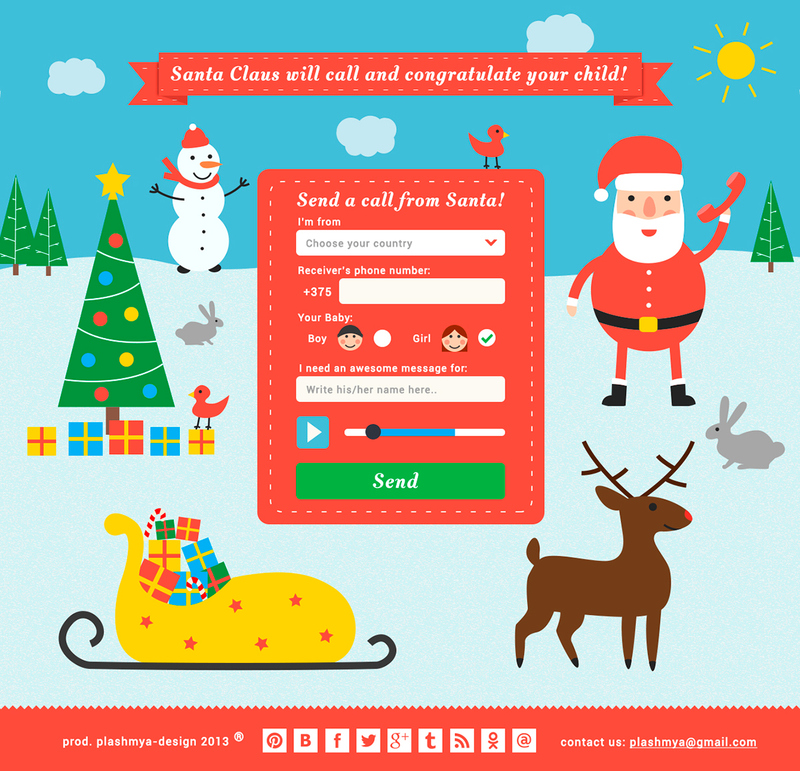 An adorable landing page created for Christmas. The page is designed in bright popping colors. The designer used the negative space technique to portray snow. The call-to-action button in the end draw the attention with a contrasting color. 20. Landing page design by Mohammad Saiful Islam. This landing page starts with a game which raises the interest from the very beginning. The call-to-action button is placed above the fold. 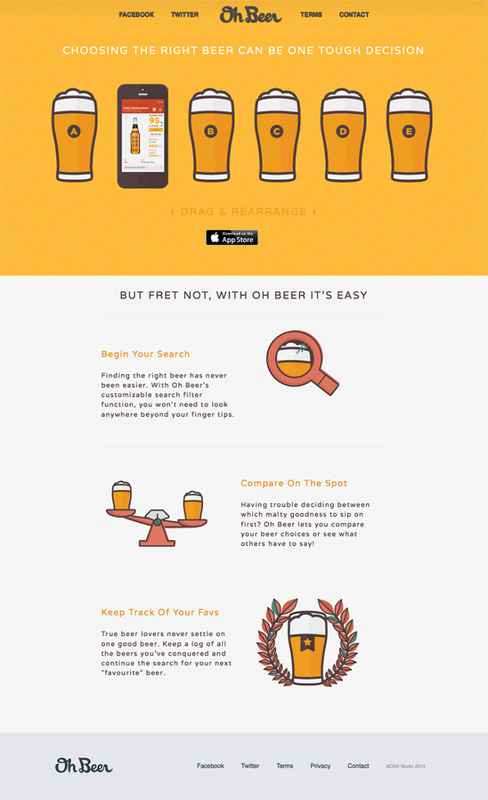 The illustrations are flat outline and the colors are perfectly picked to fit a landing page about beer. 21. Landing page design by Tatyana Parygina. A creative illustrated landing page purposed to present the designer herself. The page was designed in shades of turquoise and the illustrations were drawn in a flat style. 22. Landing page design by Diego Gregório. A very artistic landing page starting with a submission form. The design continues with an engaging illustration leading the eye all the way to the bottom. In the end, there is an arrow that sends you back to the submission form to prompt you to convert. 23. 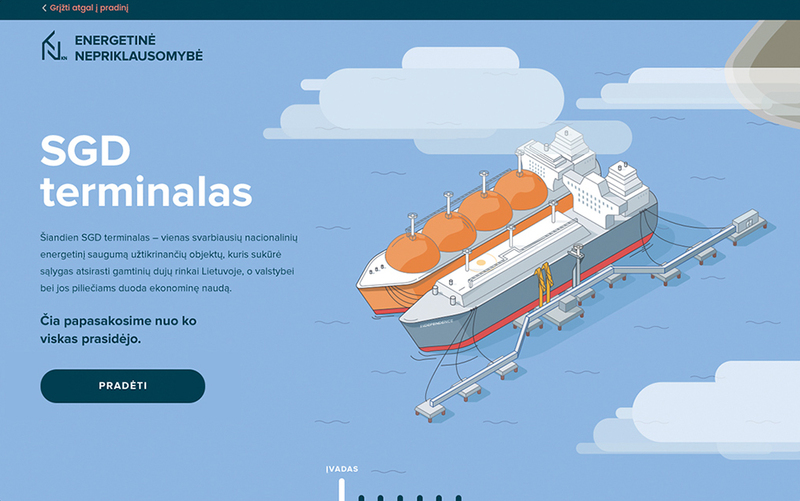 Landing page design by Bartłomiej Feruś. 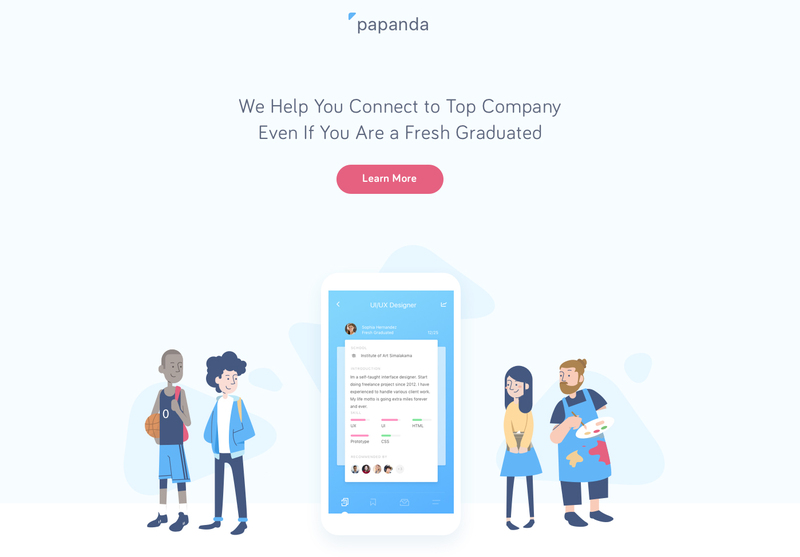 A compilation of short landing page examples, all designed in a similar style: a one-color flat background, simple flat illustrations on the right, a one-field submission form and a call-to-action button in a contrasting color. 24. Landing page design by Alex Fukstow. 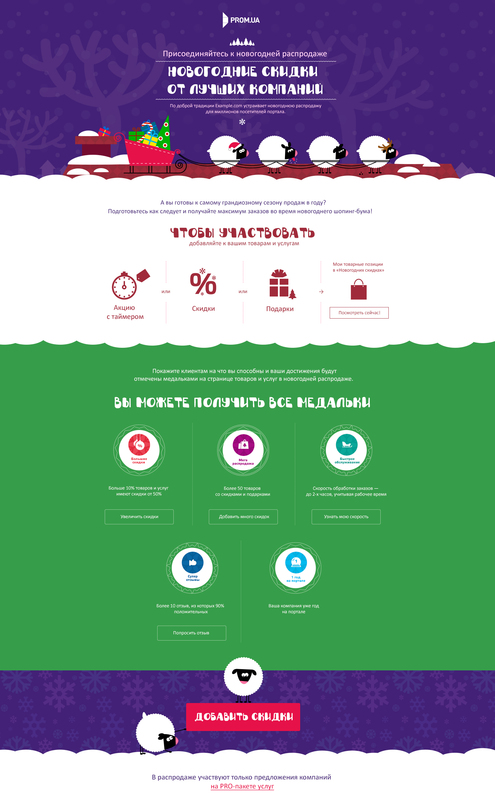 Illustrations can fit into any Christmas template and this landing page is another proof. The design includes a blue gradient background and flat illustrations. The submission form is encapsulated which instantly draws the attention. The effect enhances with the cartoon characters looking at it. 25. Landing page design by Ankit Raj Gupta. This landing page presents an application depicted with a compelling illustration on the right. There are two equal call-to-action buttons: one for iPhone users, and one for Android users. The usage of two buttons above the fold is acceptable only when the user can instantly identify with one of them. We hope so! It turns out, the power of a landing page depends on its design. Combined with the right visuals, the landing page can become a machine for conversions. And when these visuals are cartoons and illustrations, the effect becomes even bigger. 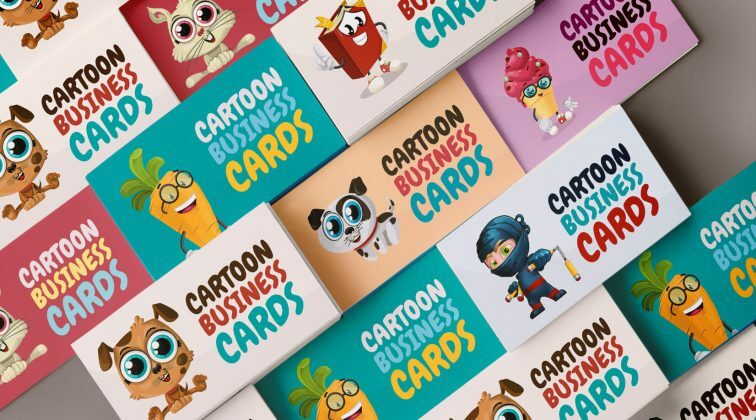 If you want to learn why cartoon characters are so suitable for landing page designs, check out How cartoon characters in marketing boost your business. Furthermore, you can share your own projects in the Comment’s below. We are eager to see your creations.